We provide a fully integrated voice platform (backend, application, media and real-time billing) to next generation networks. 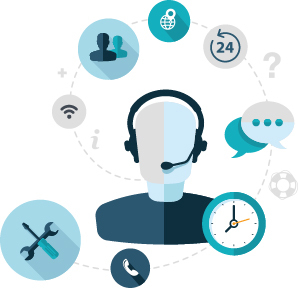 Our ready-to-deploy IVR solutions are easily integrated with other channels (web, TV, SMS, etc.). The complete, customizable voice backend solution includes prompts, numbers, web, service and trained agents. We offer a wide range of tariffs and billing methods (pay per call, pay per minute, combined). NTH Mobile’s Voice micropayment solution is available over API in 40+ countries worldwide. We provide a full service with technical and consulting support. Visit the NTH Mobile web (www.nth-mobile.com) for more info.